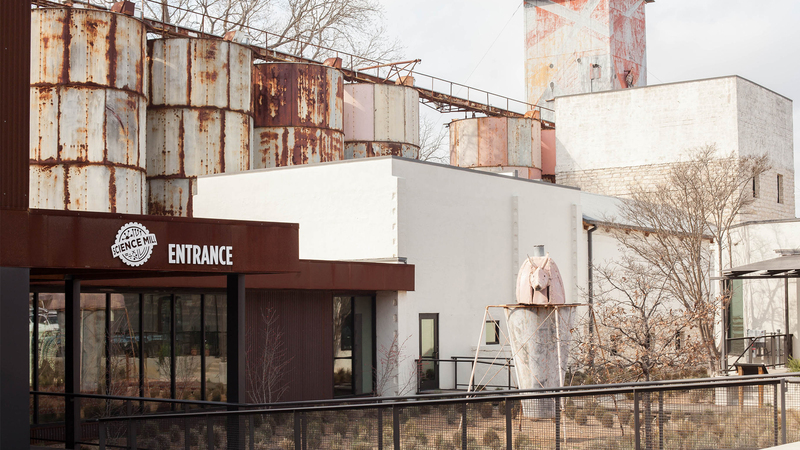 The Science Mill, Johnson City’s flagship science museum and education center, is all about inspiring “Oh, wows!” among children—and their parents, too. Its new 1,000-square-foot Aquaponics Greenhouse, which opens this Saturday, Feb. 16, demonstrates how the aquaponics system—fish and plants growing together in a symbiotic relationship—can create healthy food that doesn’t deplete the environment. This is the Science Mill doing what it does best, bringing science and everyday solutions together in a way that sparks a child’s imagination. 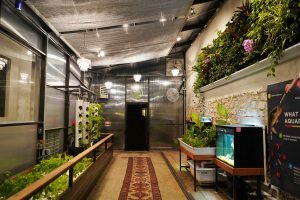 Inside the Aquaponics Greenhouse, visitors are greeted by vibrant orchids and other tropical plants growing alongside fruits and vegetables in vertical growing tubes, floating rafts, and on a giant living wall. Kids can delight in watching the tilapia, prawns, koi, and snapping turtles swim in tanks below, offering an action-packed view of how the system works. And what kid won’t have their interest piqued by seeing how fish feces has a purpose? The Greenhouse is part of the popular Hill Country museum’s fourth birthday celebration. Special activities this Saturday include the opportunity to hold snakes with herpetologist Ryan Collister from the Austin Nature and Science Center; learn how to a build DIY aquaponics kit; and go on a “Bio Tech Quest” with a special challenge sheet to explore how other exhibits at the Science Mill highlight the intersection of biology and technology. If you’re lucky, you’ll win a prize. Considering this is President’s Day Weekend, why not make it an overnight trip and visit other Johnson City destinations, including the Lyndon B. Johnson National Historical Park? 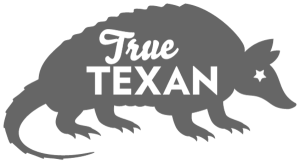 Check our our recent coverage for Johnson City travel ideas.